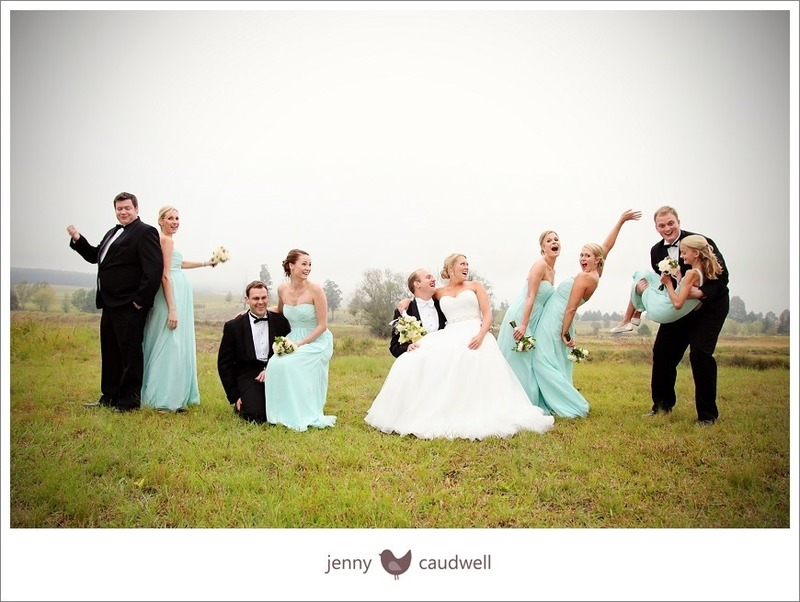 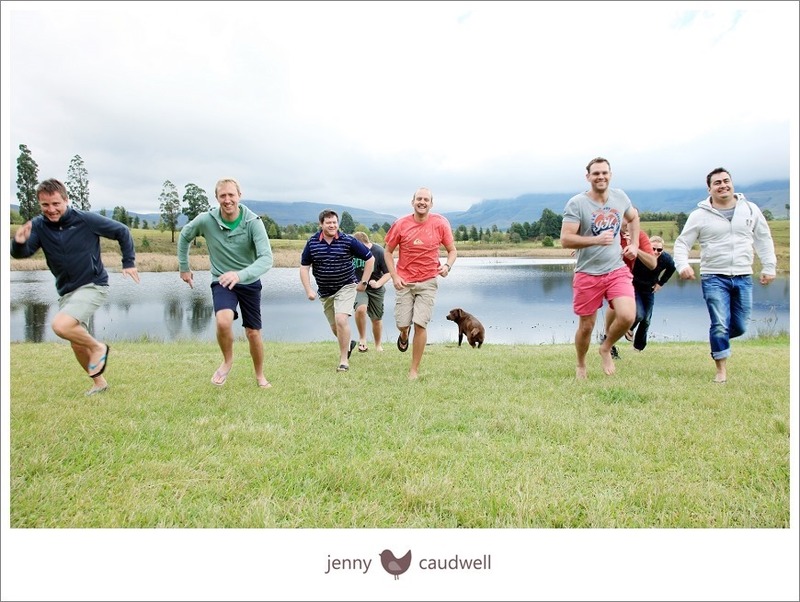 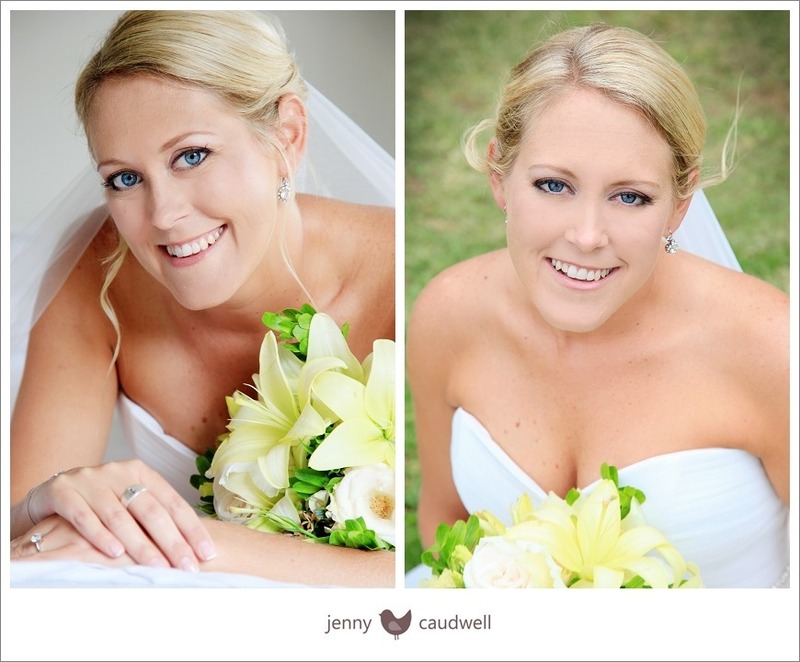 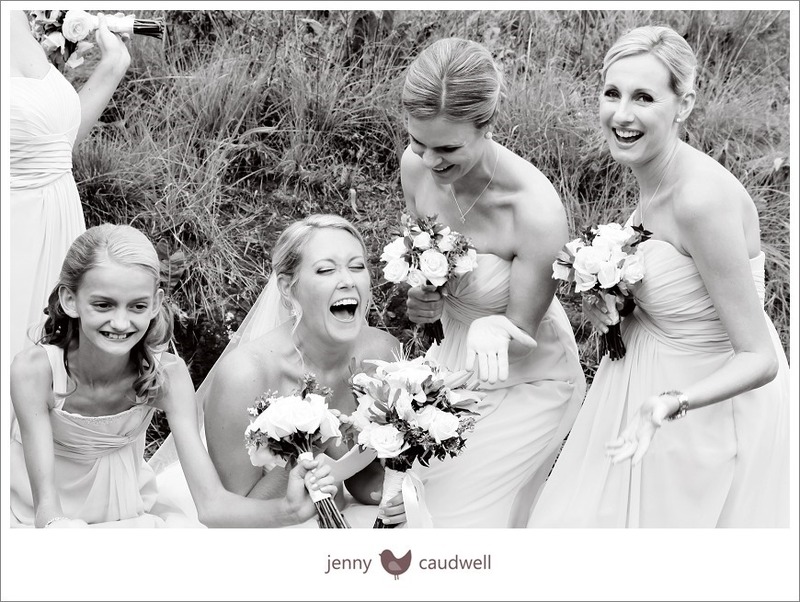 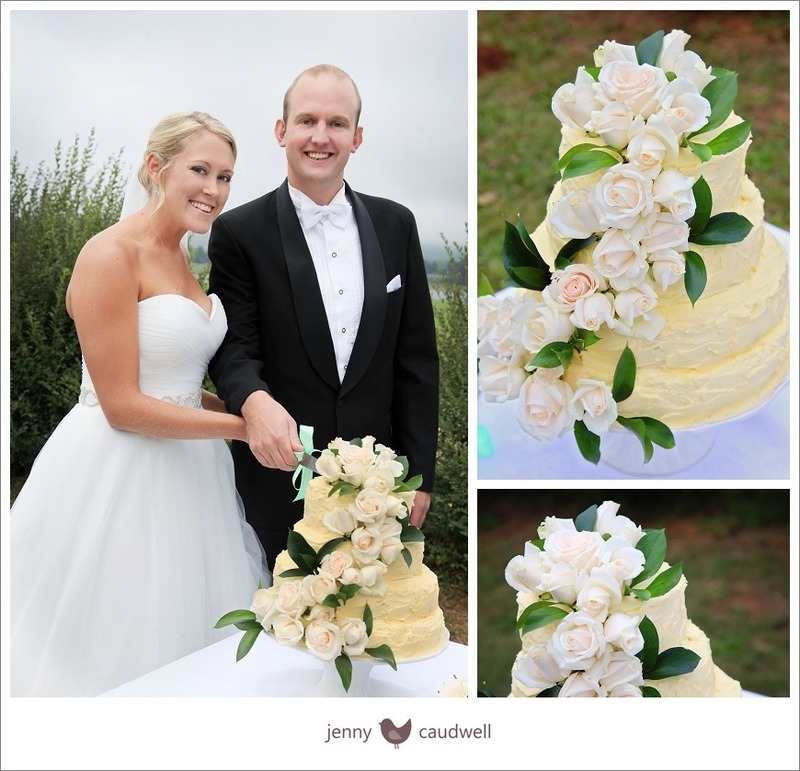 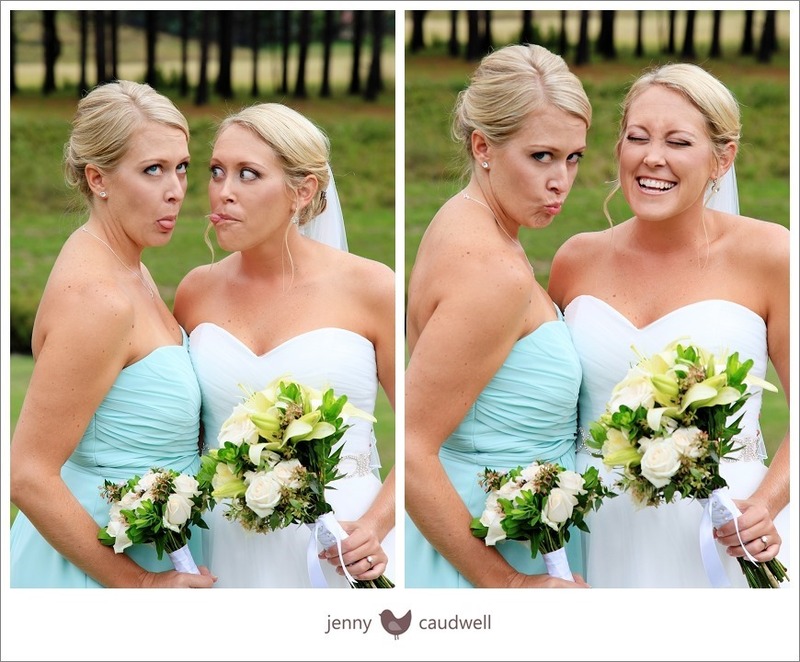 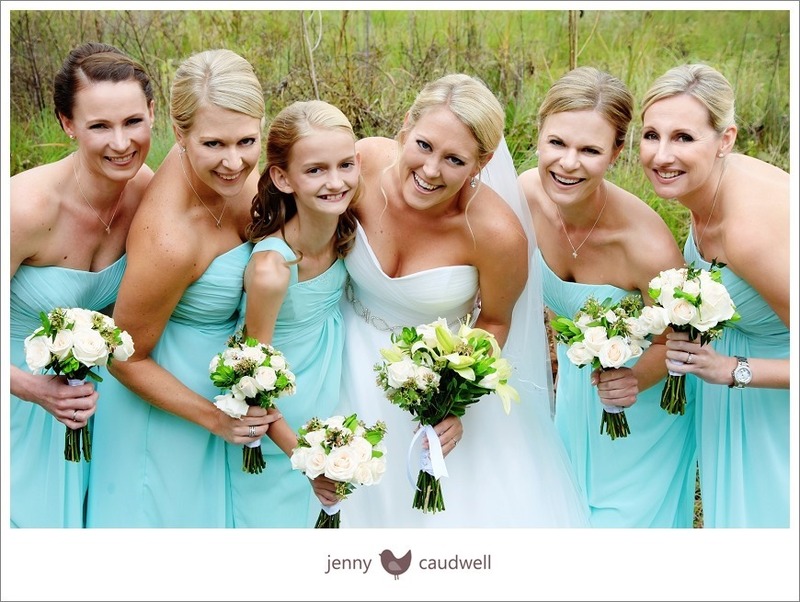 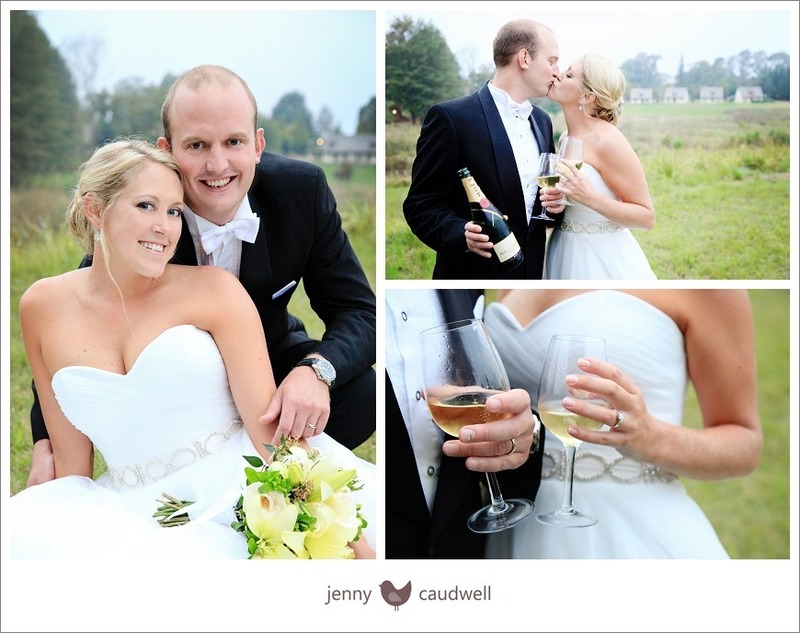 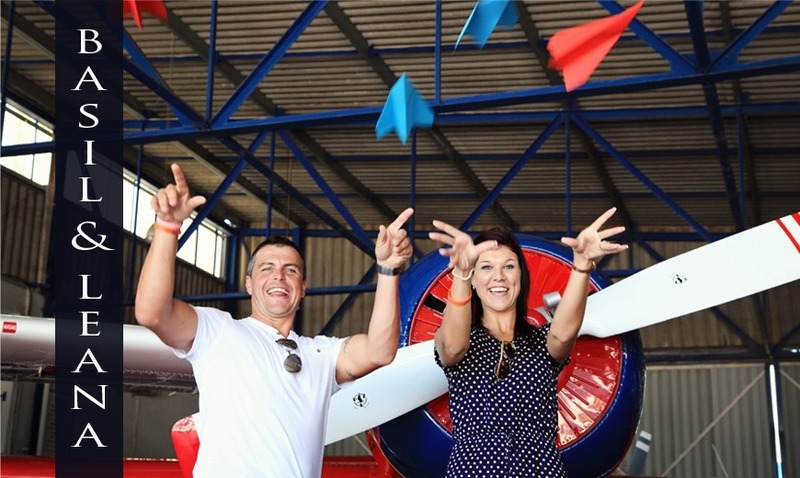 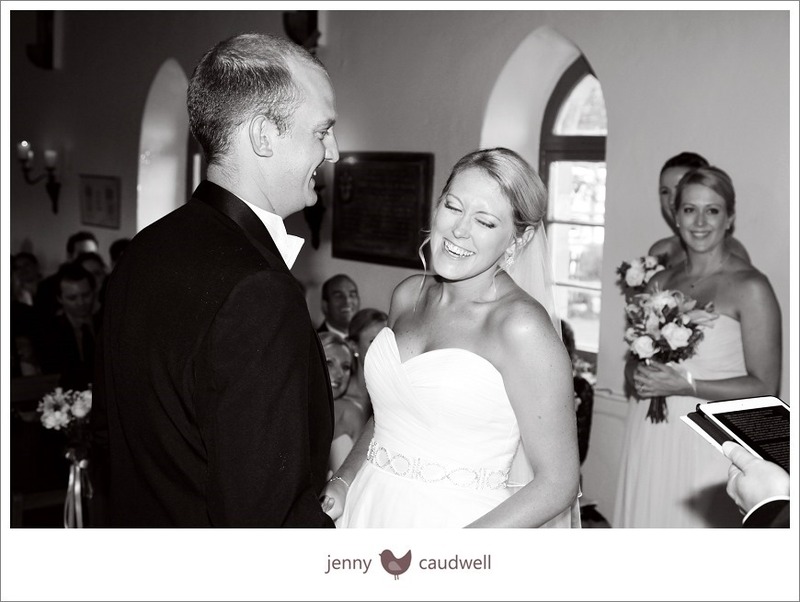 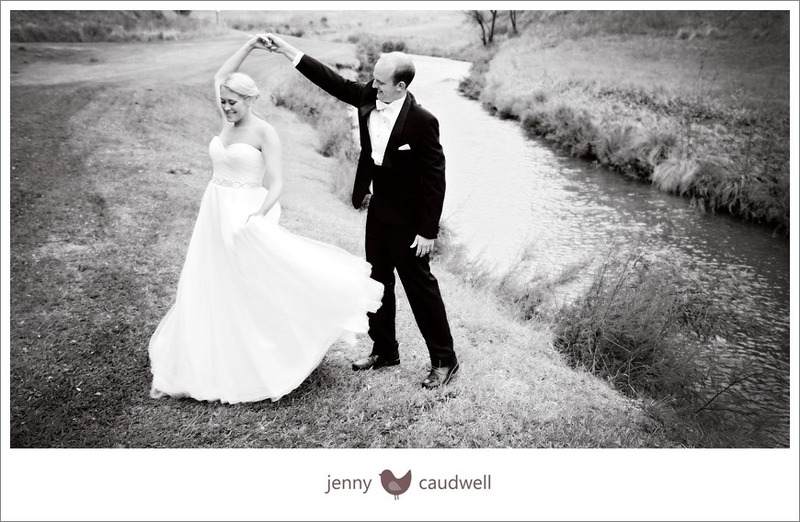 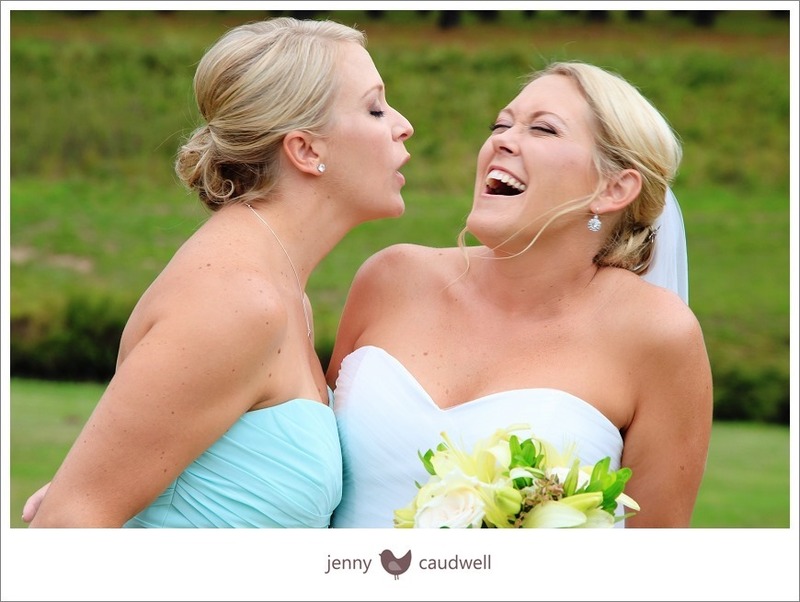 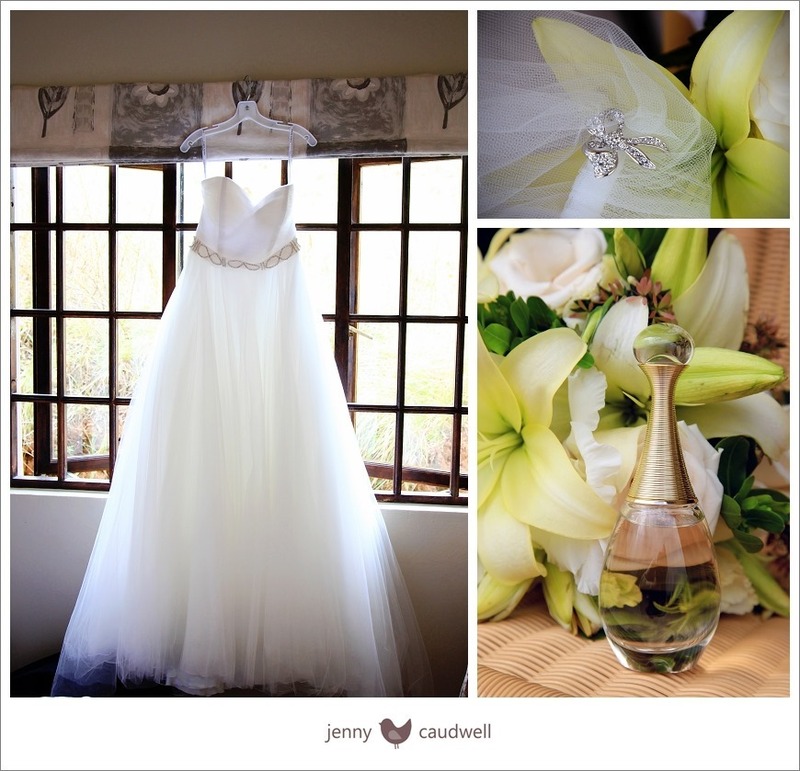 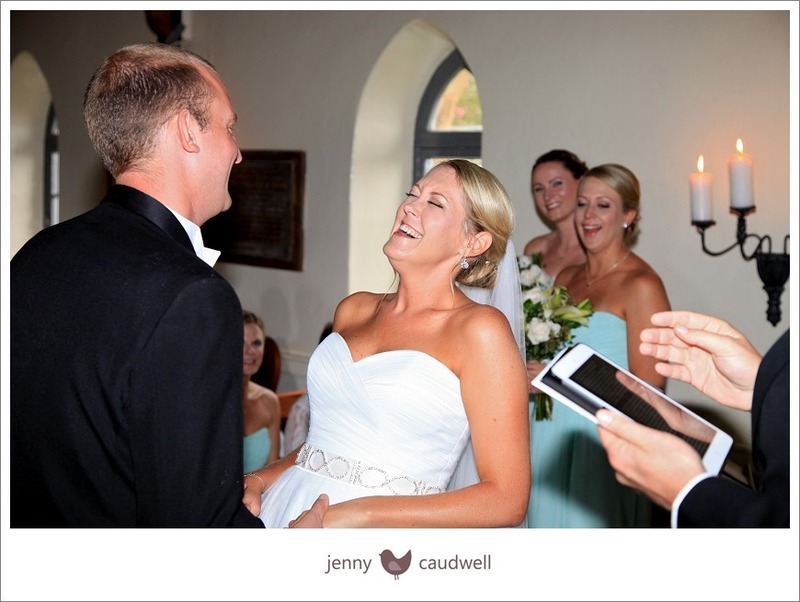 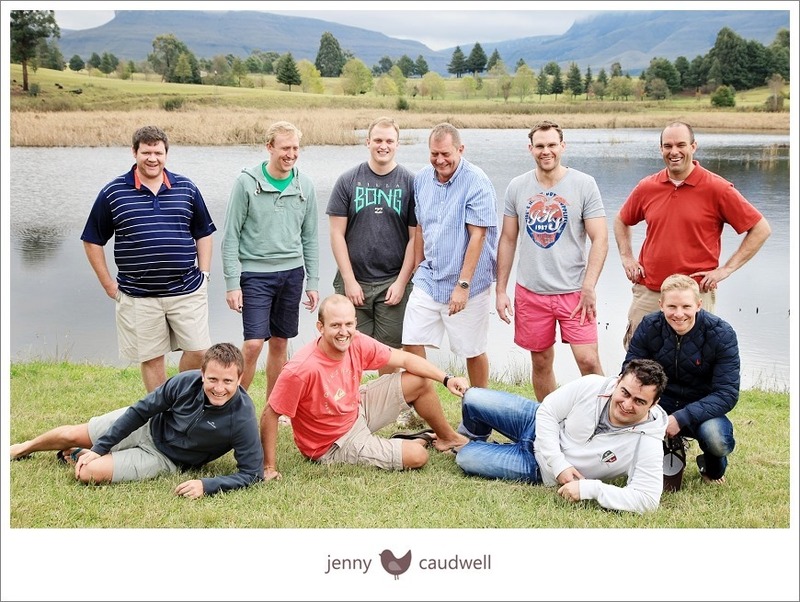 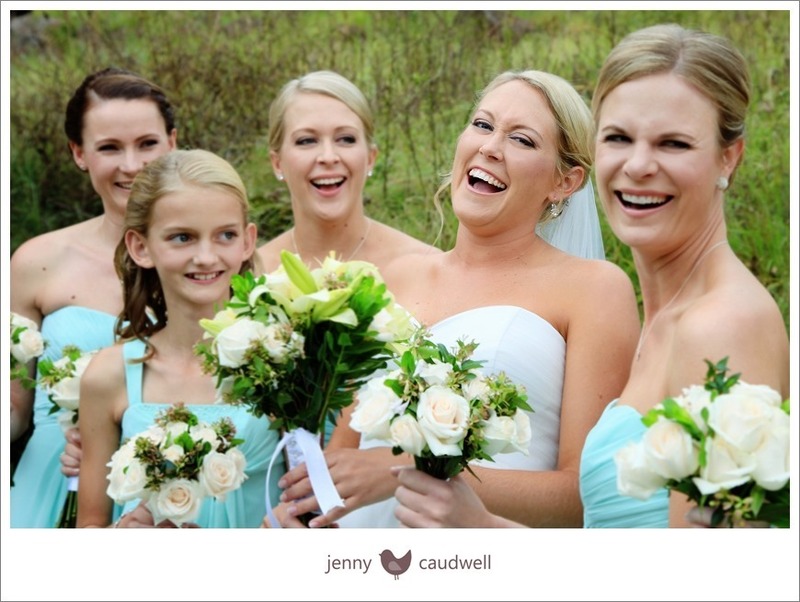 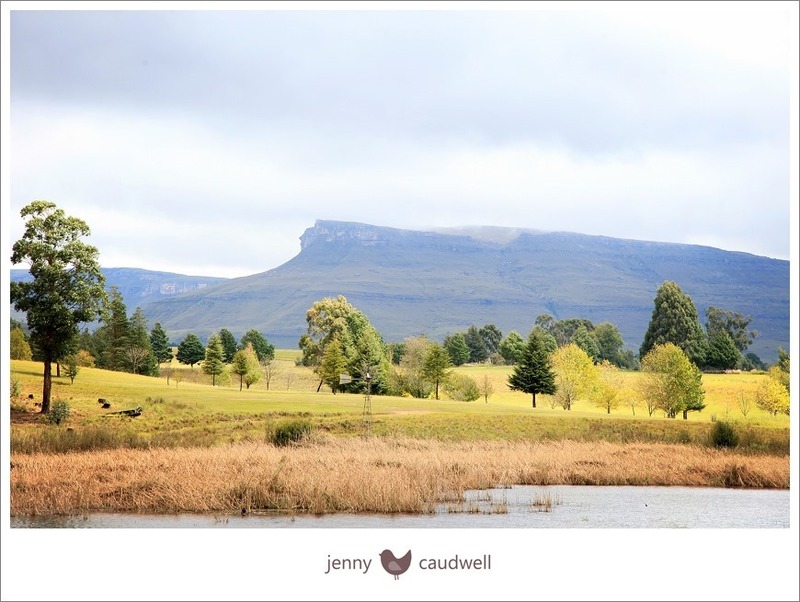 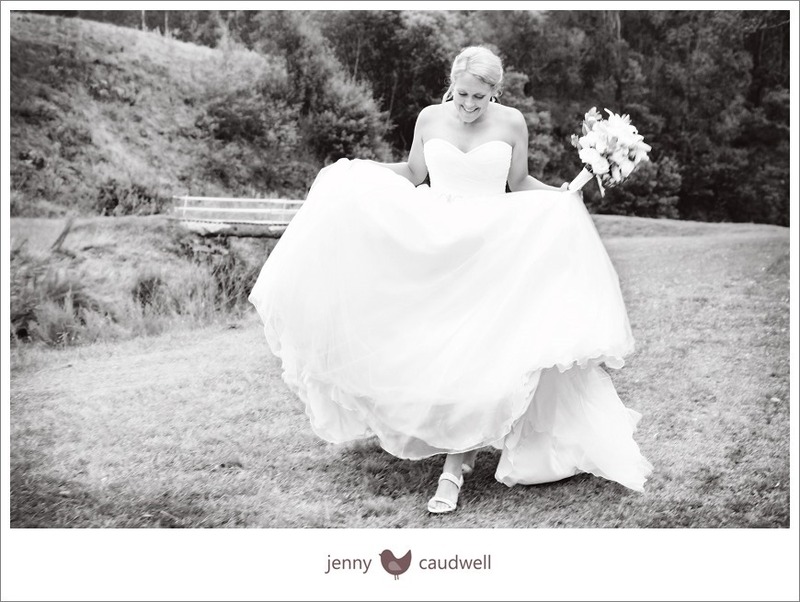 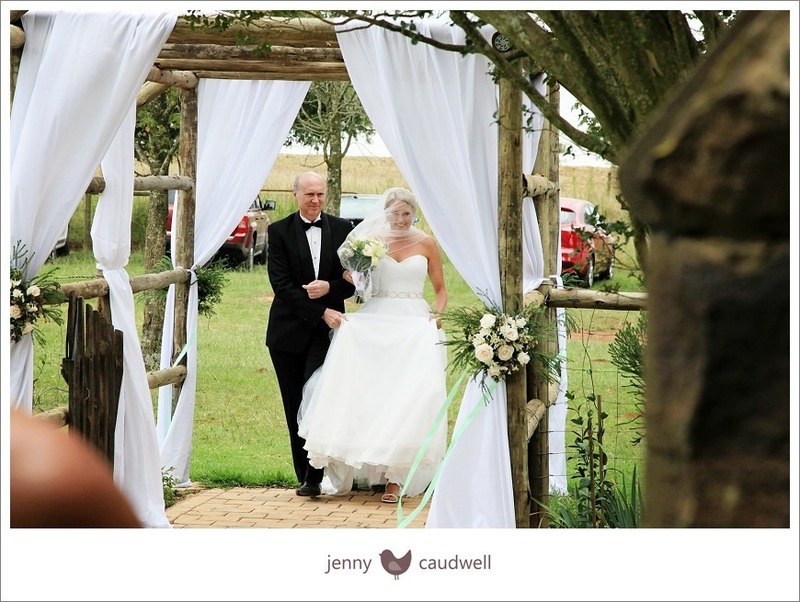 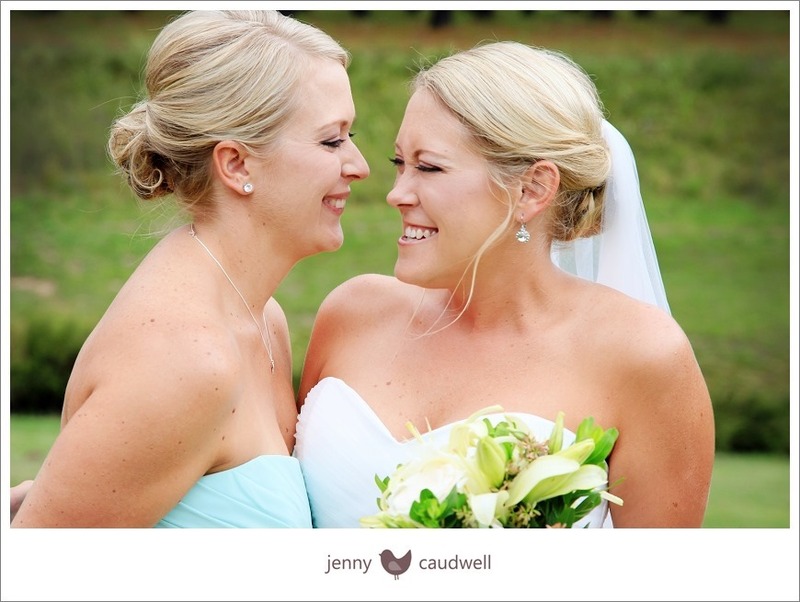 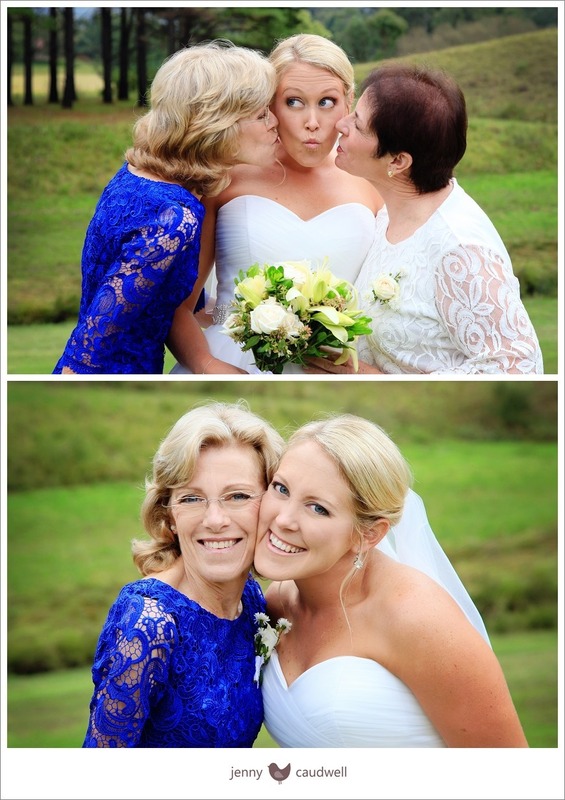 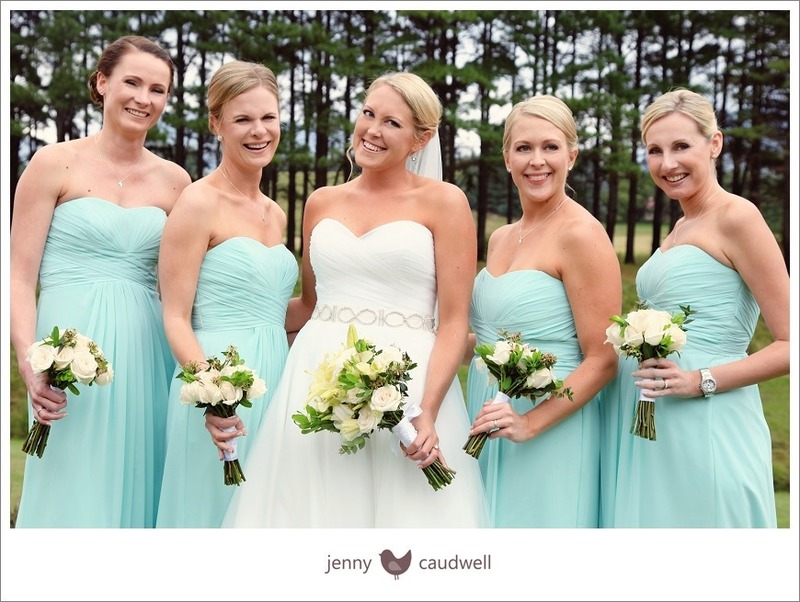 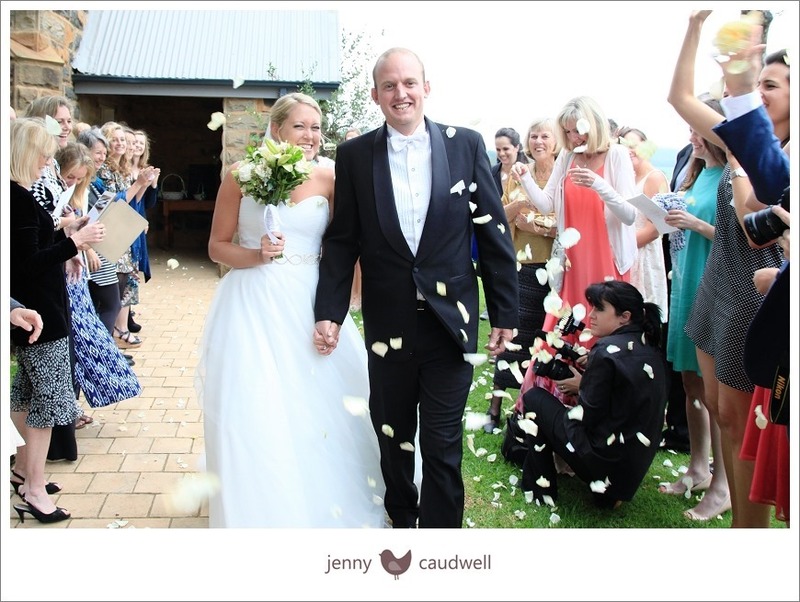 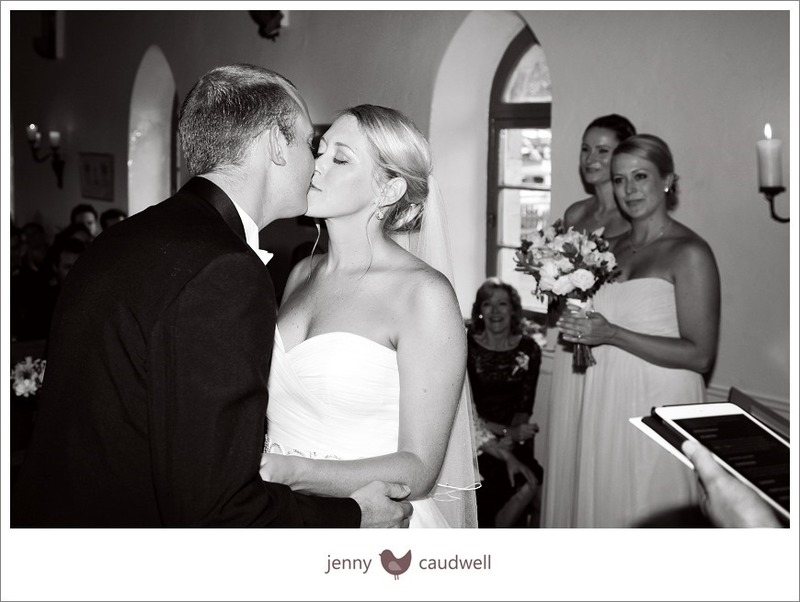 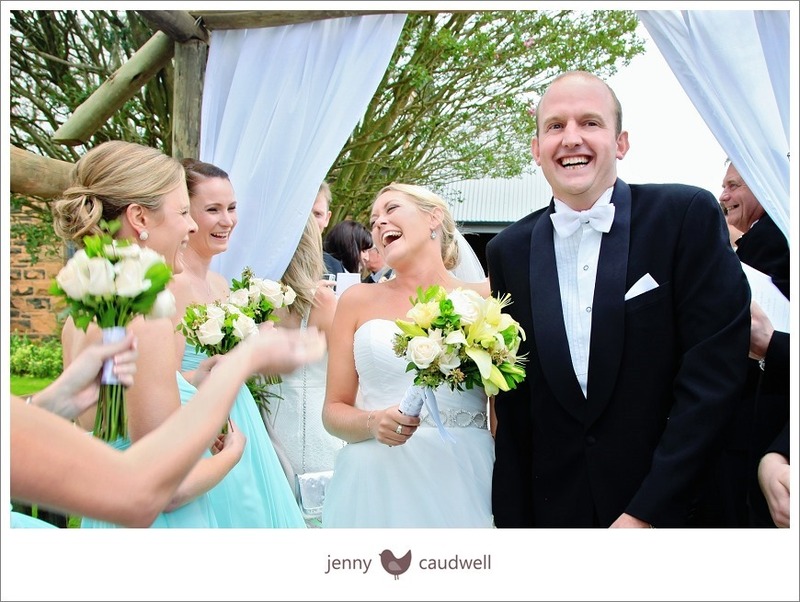 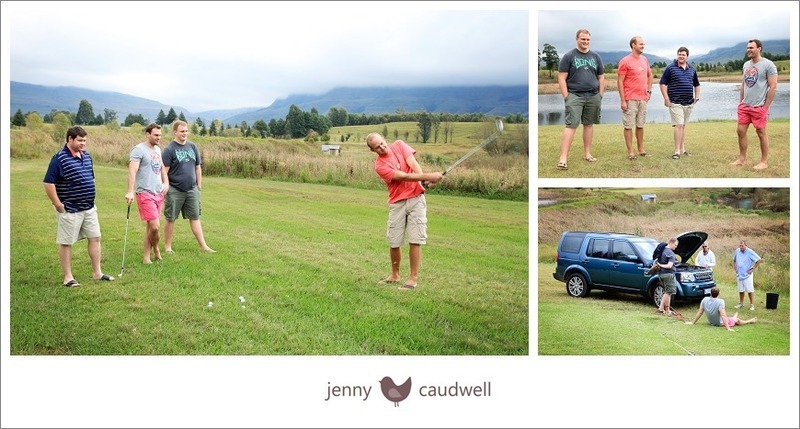 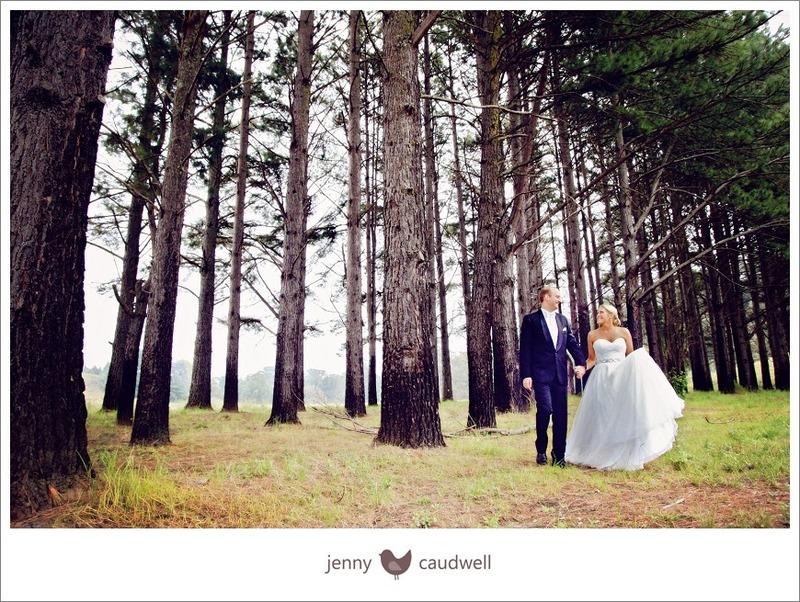 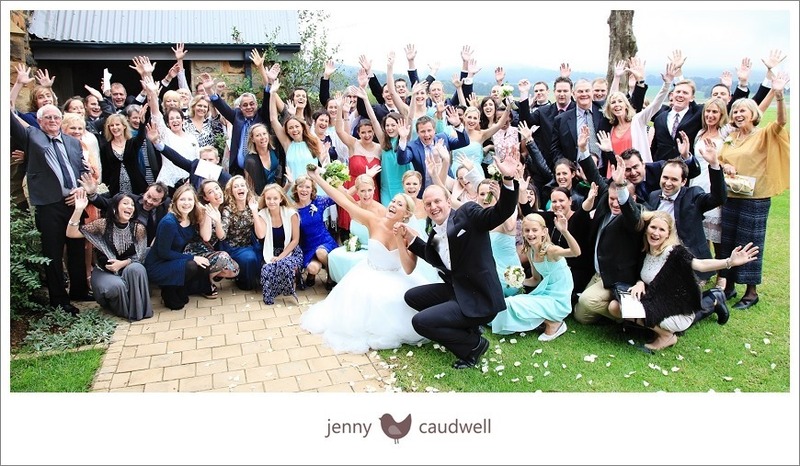 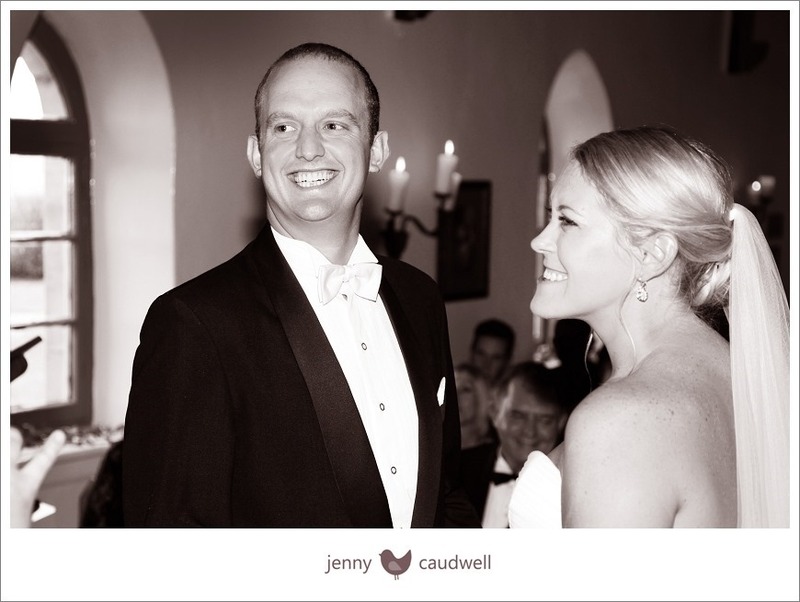 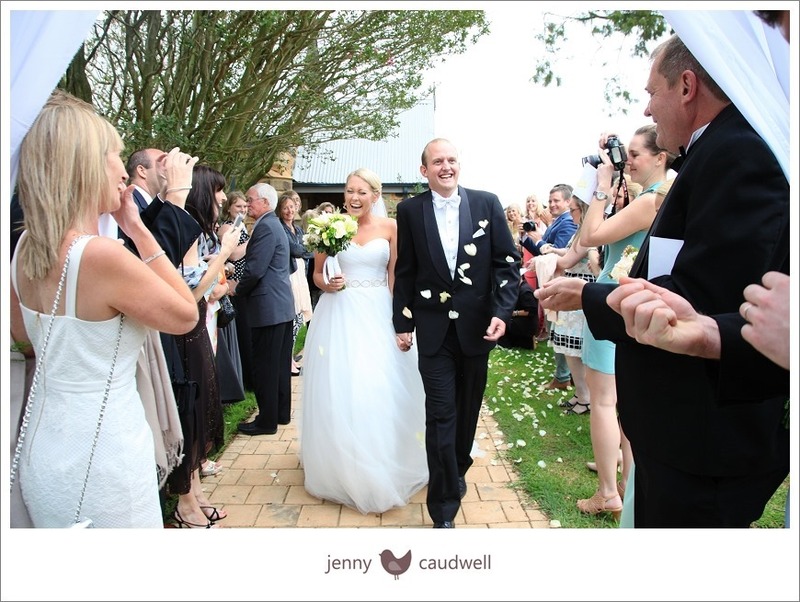 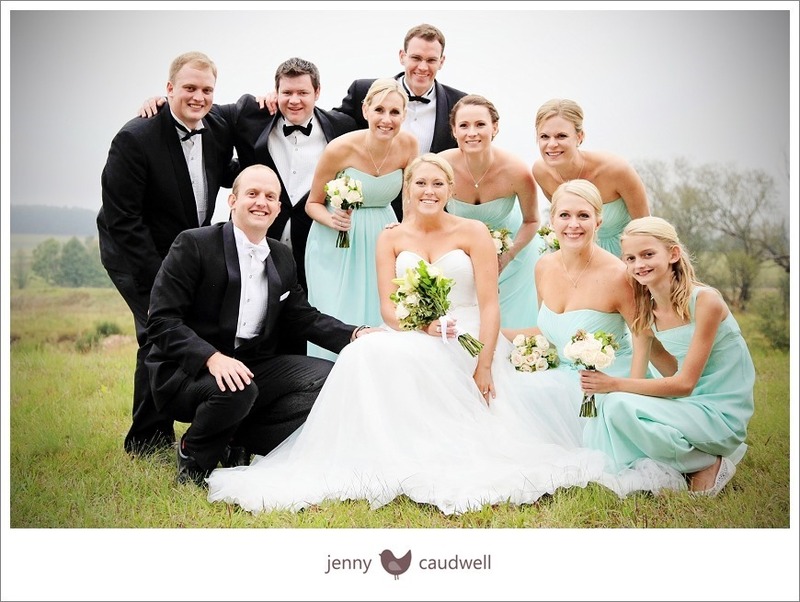 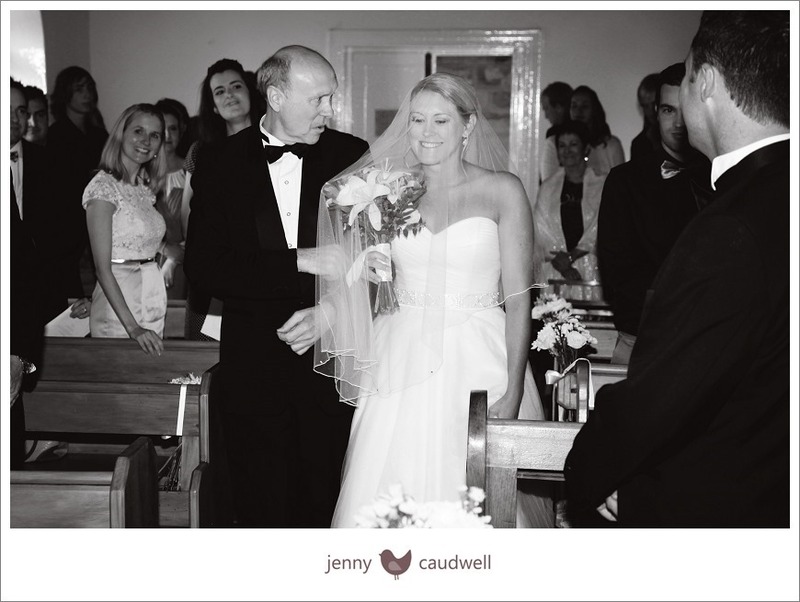 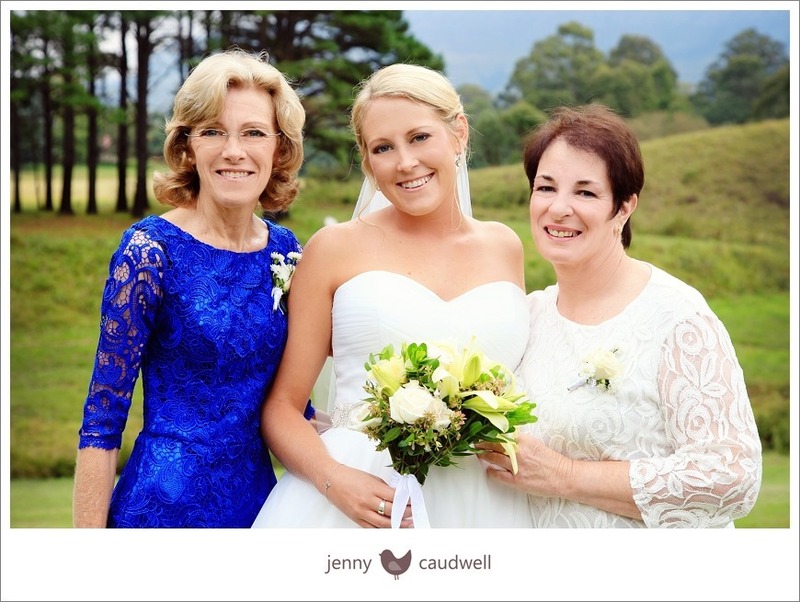 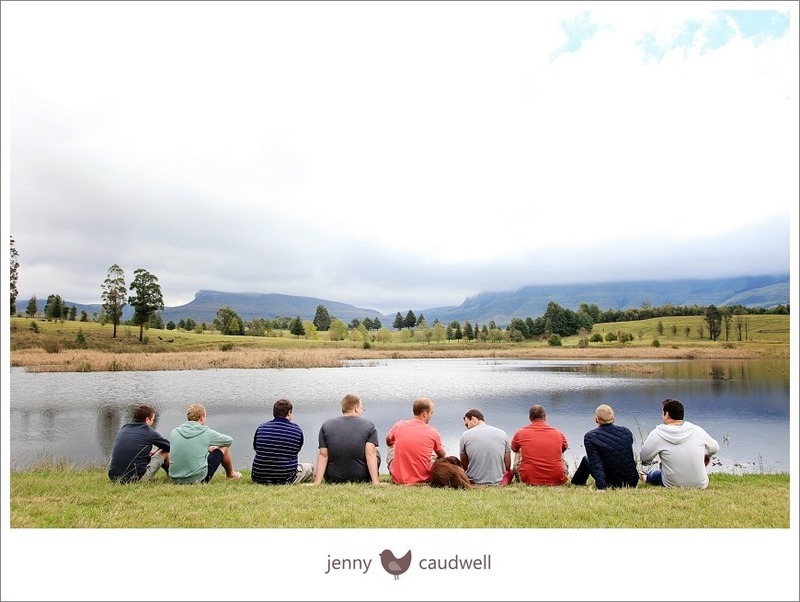 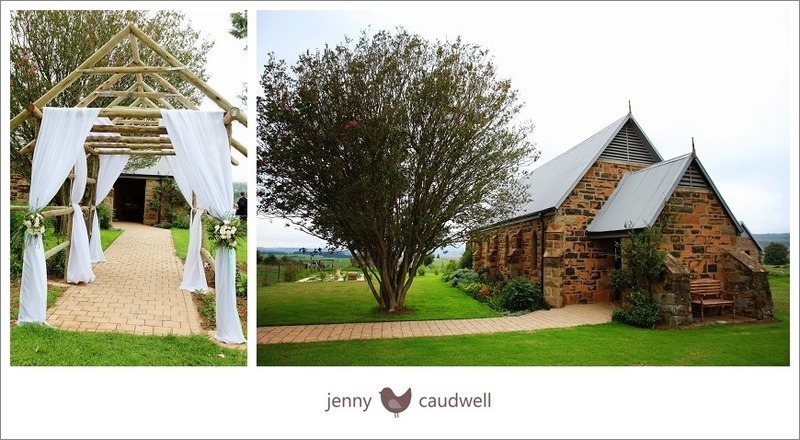 Adam and Carin were married in the beautiful mountainous Drakensberg area of Kamberg. 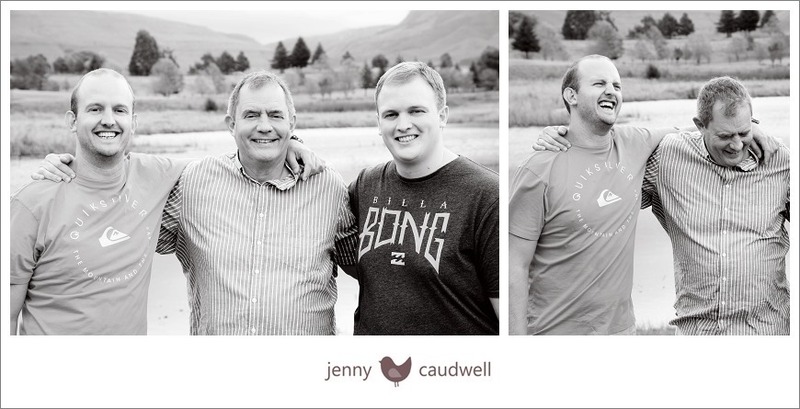 After many adventures together, this turned out to be their biggest adventure yet. 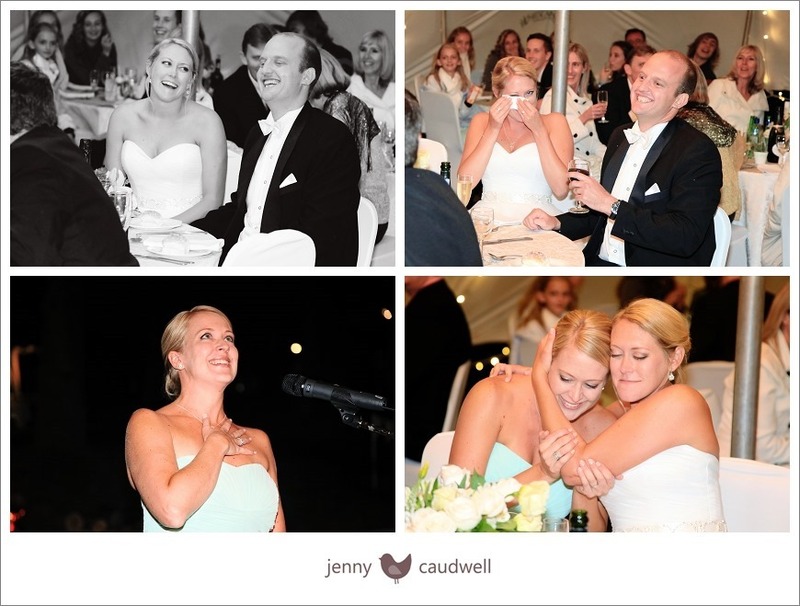 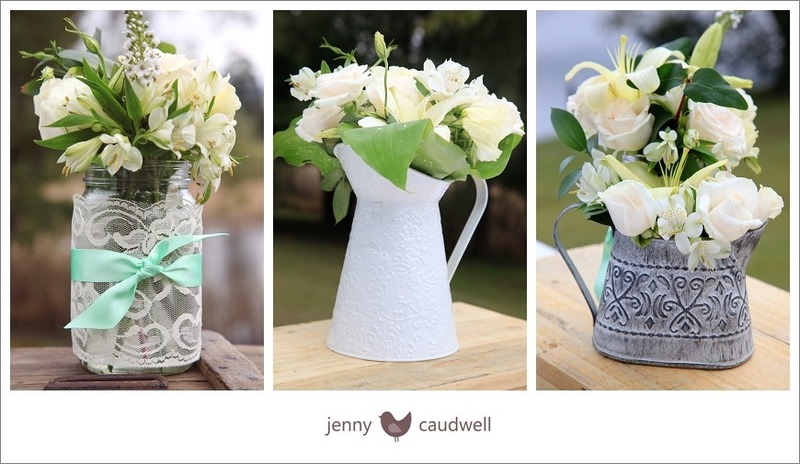 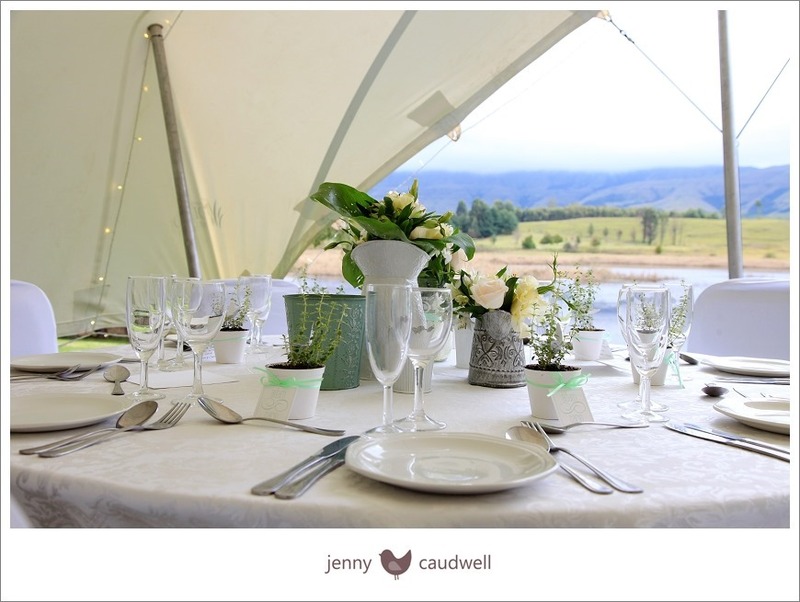 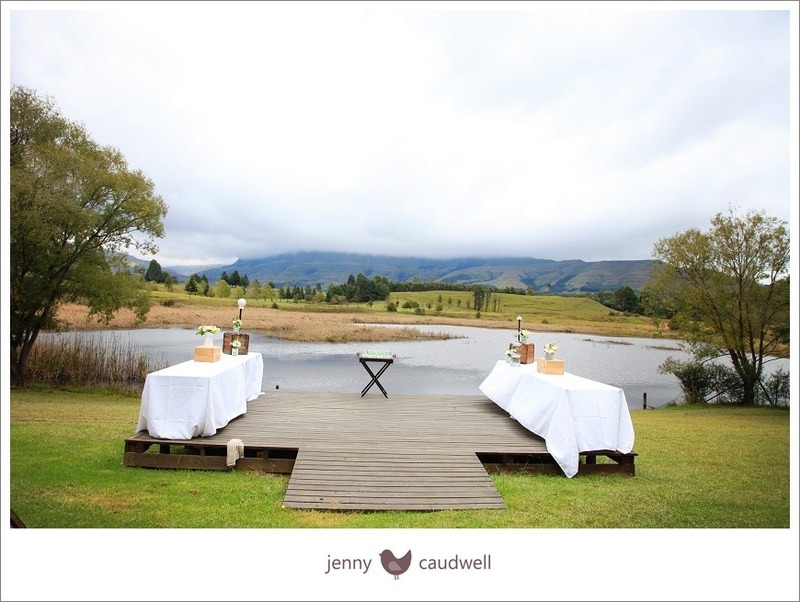 It was a beautifully planned wedding on the side of a quiet lake, attention paid to every detail. 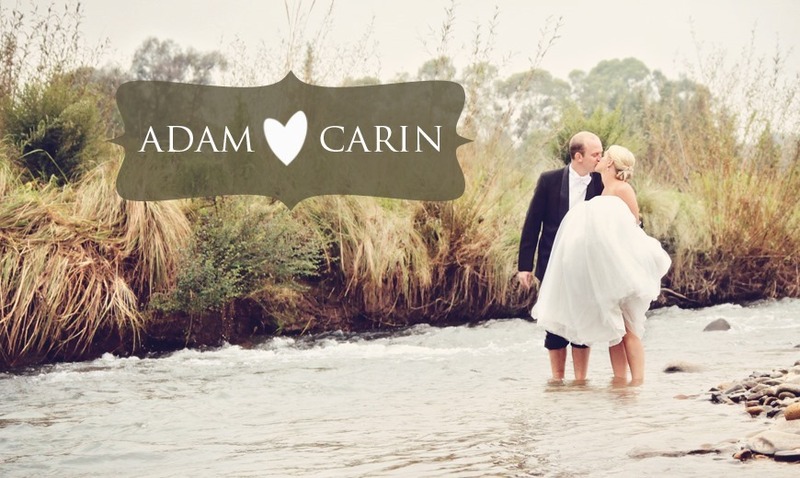 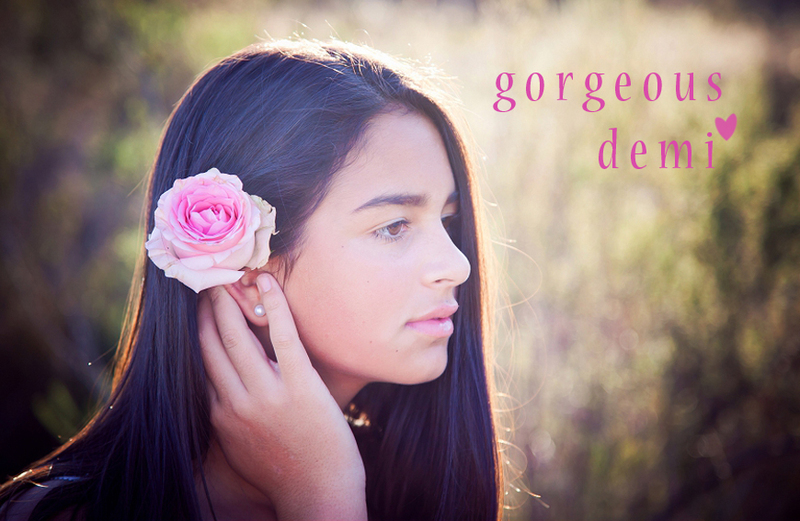 Adam and Carin, I so enjoyed spending your day with you. 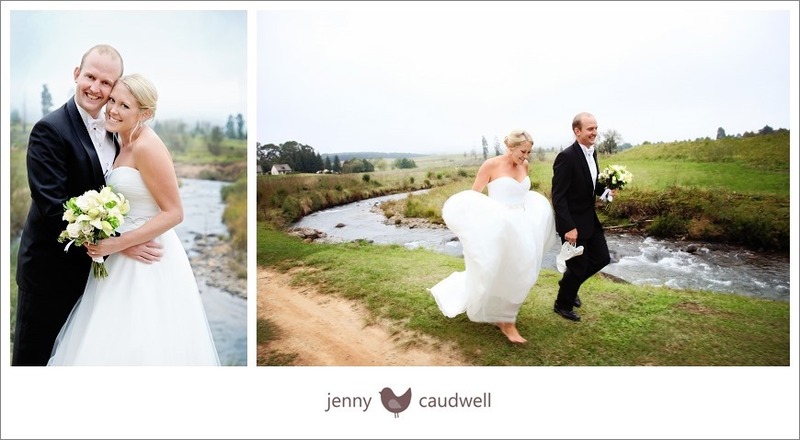 May you continue to be blessed with many happy adventures together!